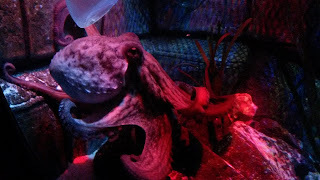 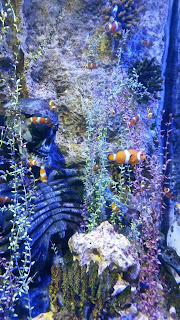 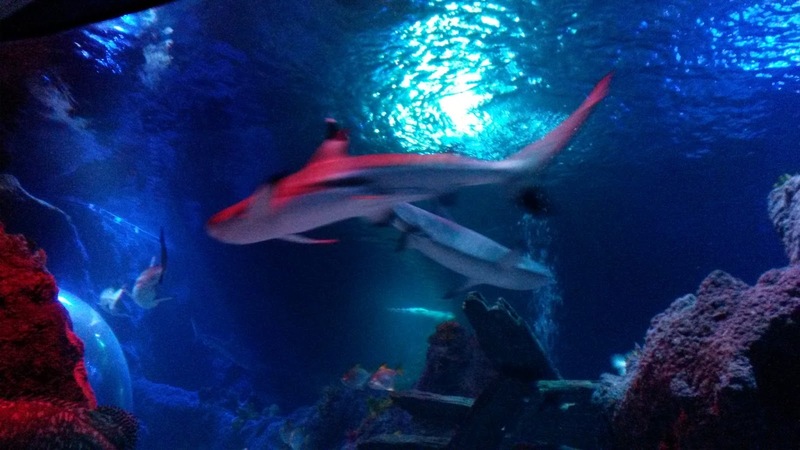 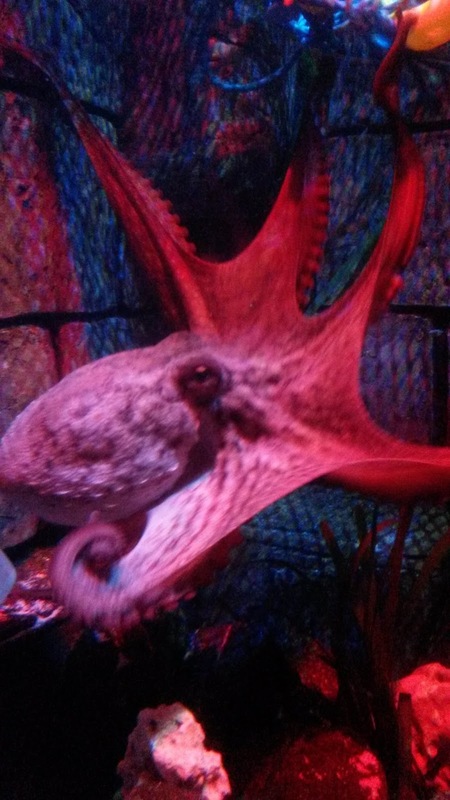 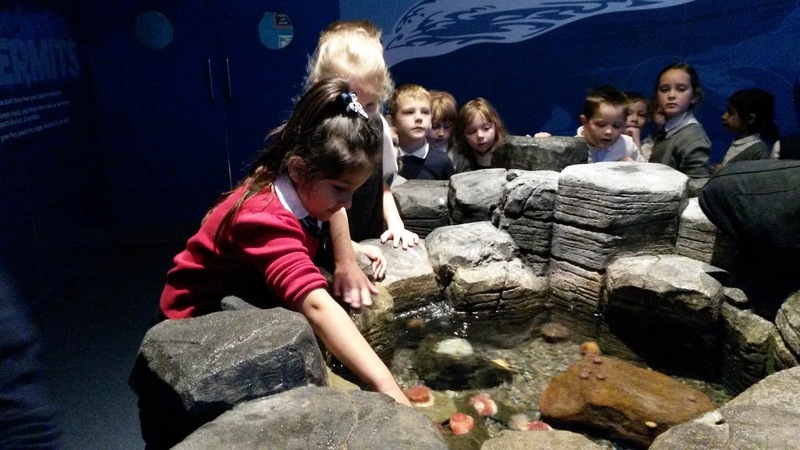 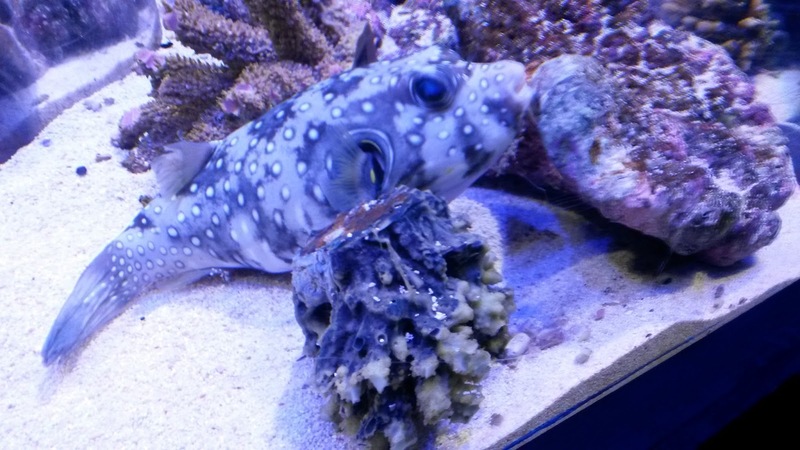 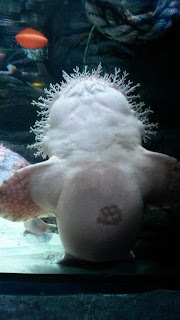 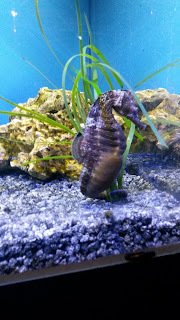 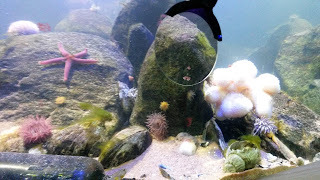 P2 recently enjoyed a fun filled educational trip to the Sea Life Aquarium in Loch Lomond. 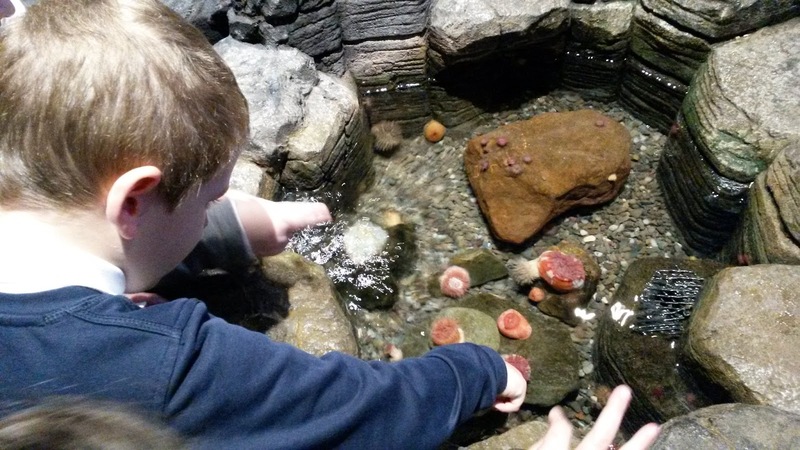 The boys and girls observed a huge variety of sea creatures and even had the opportunity to touch some anemones! 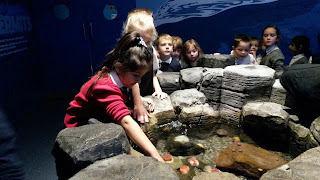 They were over the moon to discover that this is where Nemo and his family live.